than any other private school in South Jersey. Accepting students on a rolling basis for the 2018-19 academic year. Our well-qualified and caring faculty takes the time to know their students as individuals and nurture their talents, even sometimes unveiling new talents. 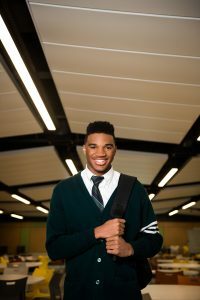 In addition to this engaging learning experience, Camden Catholic High School offers a full range of interscholastic athletics, and a wide variety of clubs and extra-curricular activities. 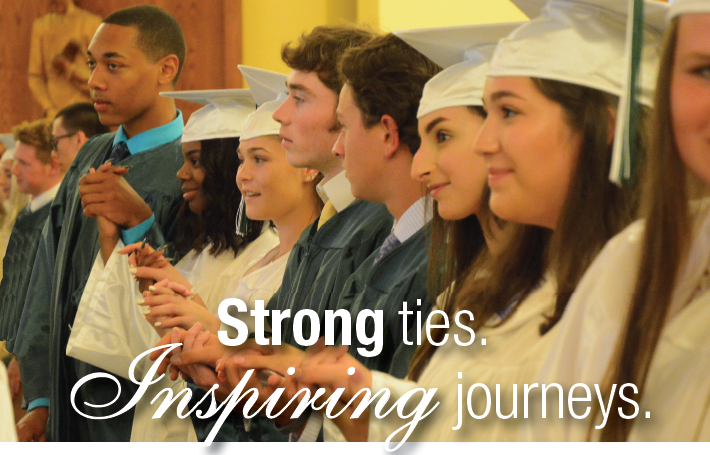 This close-knit community makes Camden Catholic a place where students, during their teenage years, find themselves, uncover talents, grow academically and spiritually, and are more than ready to take a step into that real world. Do you have what it takes to be…. … a National Merit Scholar? … a National Honor Society member? … a member of a prestigious music program? … a foreign exchange student? … a spirited CCHS student that “bleeds green”? Then You Belong at Camden Catholic. If you would like to talk more about admissions at Camden Catholic please call 856-663-2247 ext. 136 or email admissions@camdencatholic.org. There are three areas of the admissions website depending on your status: prospective freshman student, transfer student, or international student. Please look at the proper links. Also be sure to check out the videos below! 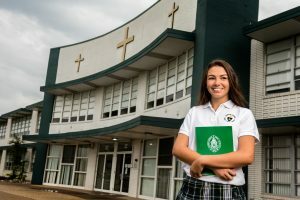 Camden Catholic prides itself on offering one of the region’s most unique freshman orientation programs. The Link Crew is made up of almost 50 upperclassmen who help to lead the incoming freshmen through their inaugural days as CCHS students. Team building and leadership activities help the students to make new friends and to feel comfortable in their new environment. The transition to high school can be challenging but Camden Catholic helps to ease the students into this new chapter in their lives. Video produced by Mr. Jeffrey Bruckner, CCHS Faculty. Upperclassmen welcome our freshmen during orientation for the Class of 2021 in September. A Link Crew leadership team made up of administration, faculty, staff and students hosts an awesome day of fun and team building to orient the newest members of the Camden Catholic family to their new classmates and surroundings. Video directed, produced and edited by Chris Spano ’18. The newest members of the Irish family enjoy Link Crew Orientation during their first few days as Camden Catholic students. They are welcomed into school by our specially-trained group of Link Crew Leaders, consisting of students, faculty and staff. Video produced and directed by Justin Cruz ’17. The Freshman class is welcomed into Camden Catholic during a memorable orientation, and celebrates becoming members of the CCHS family. In what’s become an annual tradition, the CCHS family welcomes the class of 2018 through this entertaining production, created during Orientation 2014, led by faculty, administrators and students who are members of the official Link Crew welcoming body. 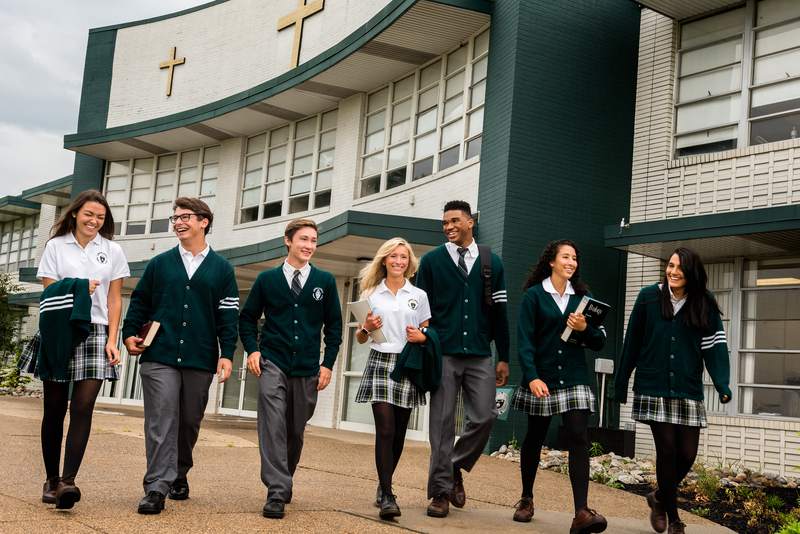 This video encourages prospective students to learn about Camden Catholic’s outstanding faith, academics, athletics, Leadership Academy, along with inviting them to spend a Guest Day at Camden Catholic. This video was created by students Ally MacLean ’15, and Katelyn D’Ambrosio ’16. Camden Catholic students and faculty welcome this year’s class to their home away from home. Welcoming the Class of 2016 this year with a little help from Carly Rae Jepsen!